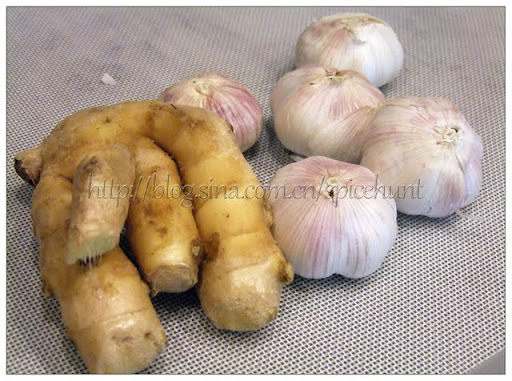 Many Indian recipes called for ginger garlic paste and I normally keep a bottle of shop bought ginger garlic paste at home to serve that purpose. I saw a few bloggers making this ginger garlic paste at home recently, and was interested to try it out. When the last bit of my shop bought ginger and garlic paste used up, I went to shop for lots and lots of ginger and garlic and off to make some of my own. 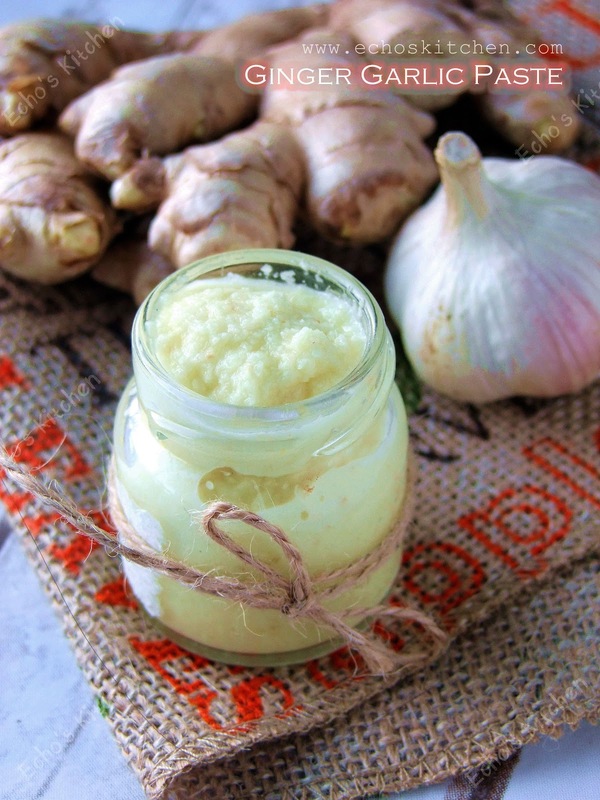 Evverything I made using this homemade ginger garlic paste turned out sooooo good! No kidding! 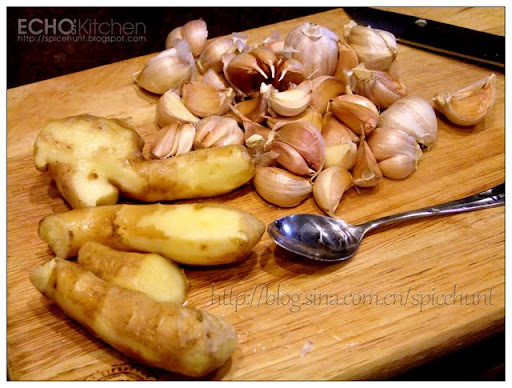 Wash ginger thoroughly, using a small steel spoon, scratch away black spots and dirty spots on ginger roots, peel garlic. Grind together all ingredients into a paste. It could be store in fridge for 2-3 weeks or in freezer for a year, I freeze up half of mine. I make the same way and store in air tite container!!! Truly home made is always best. The aroma of shop bought will smell of preservatives. Nice one. first time here..wonderful space u have..
Just found your blog when I was looking for this garlic ginger paste - and all I can say is: WOW! I found dozens of recipe I'd like to cook right away. Will definitely surf here more often... PS: Nice pics, too. thank you Julia... welcome to my blog! 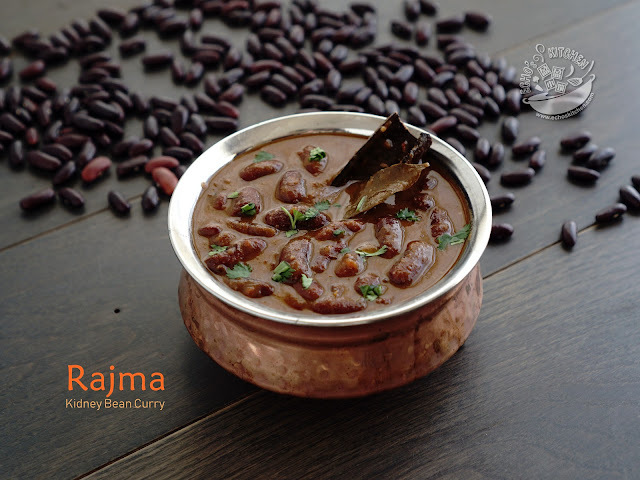 Do come and leave me some comments as you try those recipes you mentioned! When I make mine I freeze it in ice cube trays so it is easy to use right out of the freezer in nice handy portions. ImJKmn... that sounds like a great way to do it too!